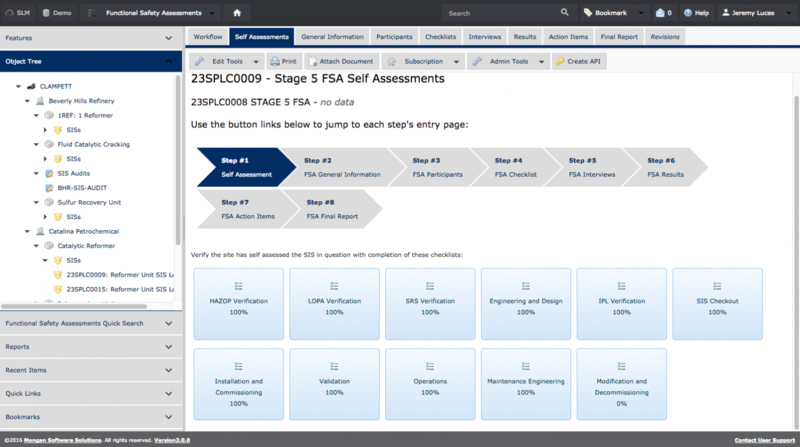 Integrate MOC processes with PHA results to identify risks involved with the change. Stay notified during MOC process of action items and required approvals with an upgraded notification system. 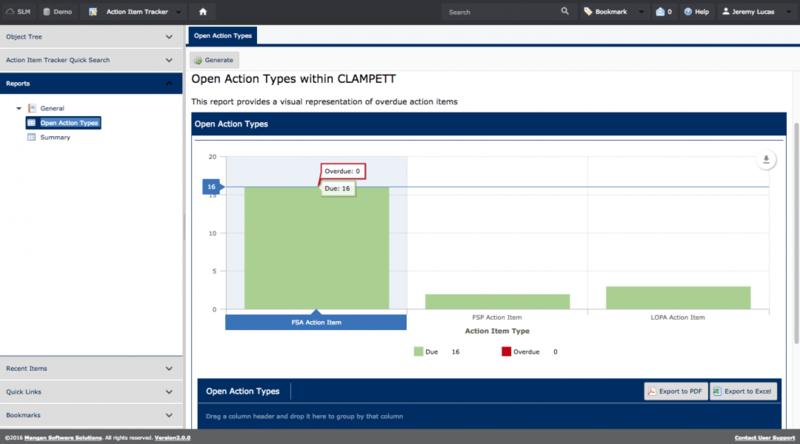 Immediately identify required work to be completed upon login with a simplified welcome interface displaying user specific open action items, pending approvals, and open MOCs. 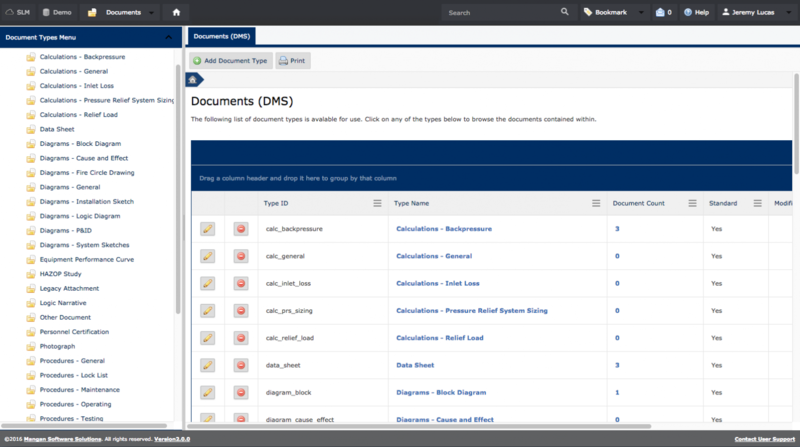 Auto-generate action items based on positive responses to scoping questions and EHS Risk Assessments. 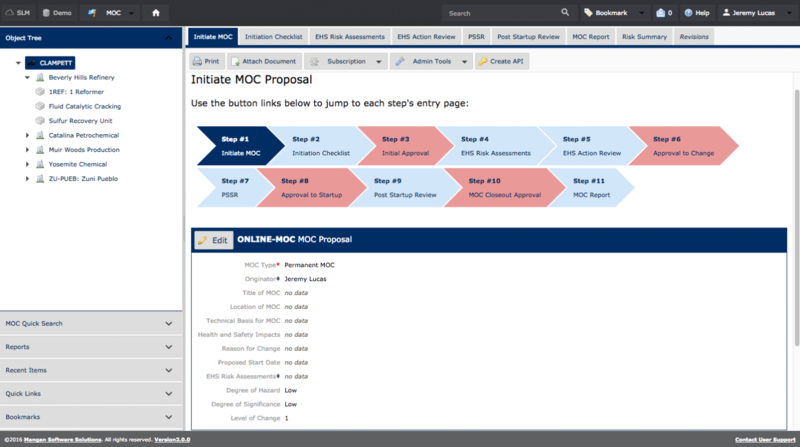 Identify phase completion requirements of action items allowing action items to be created, but activated at specific MOC steps.